EDGE OF EVER is a Greek/German metal band, formed by frontman Minas Marston and bassist James Smith in December 2012 in Berlin, Germany. The band consists of six members of different age, nationality, and musical influences. The music of EDGE OF EVER is hard to define and not easy to put into a specific genre. You can hear something like a modern mixture of old-school heavy metal and progressive metal, combined with core influences, from their music. 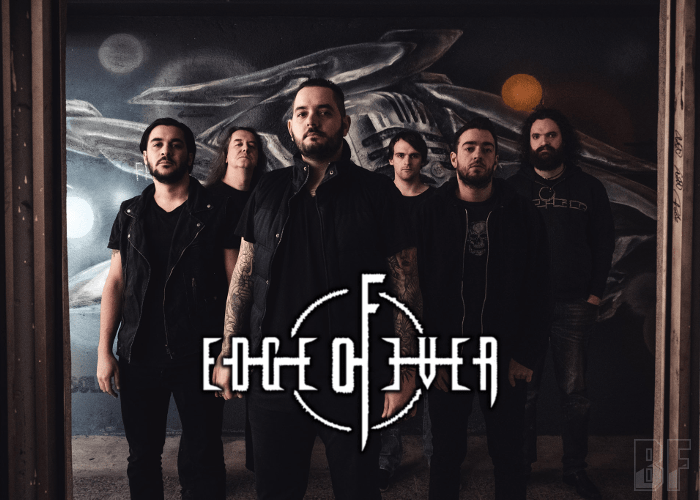 EDGE OF EVER released their debut-album “Global Ignition” in October 2014 and has received outstanding reviews from various rock/metal magazines, including giants in the genre like Metal Hammer, Rock Hard and Legacy. After its release, EDGE OF EVER has played various concerts in Germany and abroad and in November 2017. 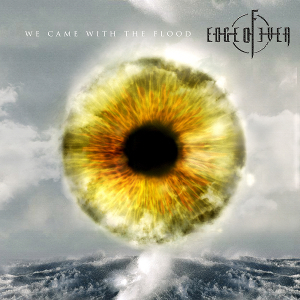 Now the band is back with their 15 track second album “We Came With The Flood”, which was released through Mighty Music on June 22nd. For fans of Iron Maiden or Symphony X.